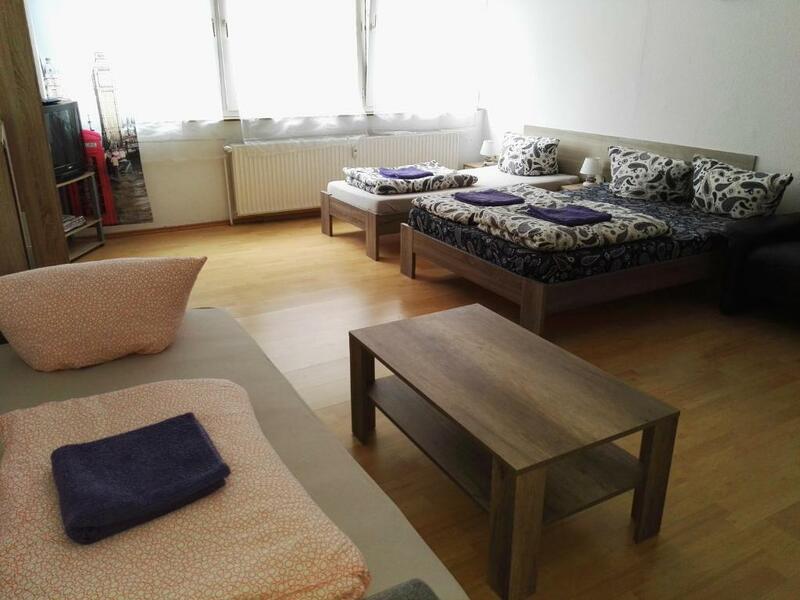 Clean and cozy apartments in the center of Dortmund. Definitely recommend! The apartment is in the downtown. It is possible to receive a key in 1 minute. Everything was very clean and beautiful. I didn't meet the host but good clear instructions on getting the key. Some basic toiletries were available which was great when you're flying budget. Good fast Wi-Fi. A great location close to all the bars and restaurants. Beds and bedding might benefit with updating as not the most comfortable. But then again can't expect full on luxury for the very reasonable price paid. I'd stay again if in Dortmund. 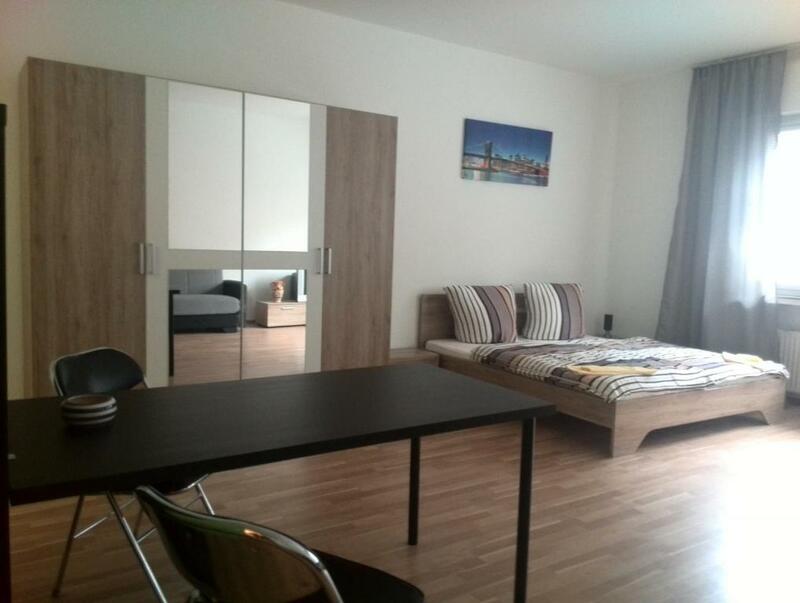 Really good location close to the centre, shops and restaurants. We went for the Christmas markets and the apartment was really close to the markets. The apartment is very well situated, close to the railway station but also to the shopping centre. It was easy to find and to collect the key. 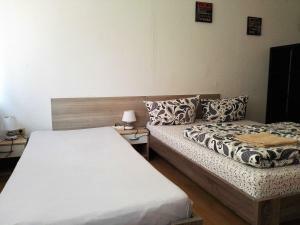 It is clean, has hot water and it is suitable for a short period of time. 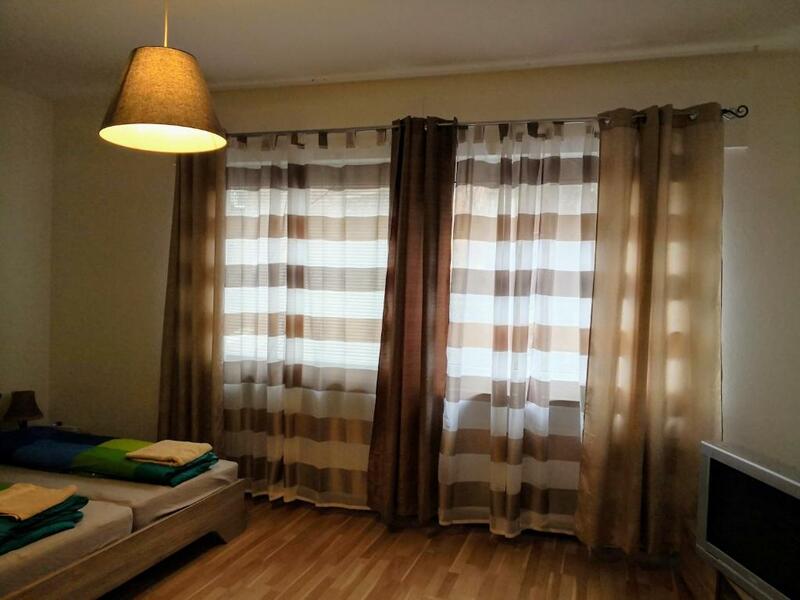 The apartment is extremely big, it was clean and comfortable; very close to the central railway station. Very nice owner of the apartment. Help us in difficult situation. 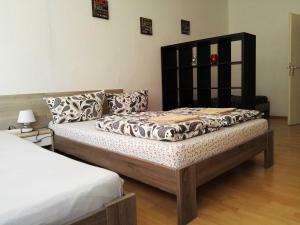 Location near the main station, the city center, museums and convenience stores. Easy communication with the owner, plenty of space….enough for up to 4 people. Kitchen with kettle, stove, fridge, pans and other cooking accessories. Toiletries, towels and linen included. Great location and price. No frills but nice and clean and did the job for us. It was the second time I booked at Big Apartments and I will choose it next time for sure when I'll visiting Dortmund. Very good location, good and flexible host, clean and modern accommodation in the city center but no noises from the street. Supermarket, train station, airport shuttle in a few minutes of walking! I recommend Big Apartments bravely! 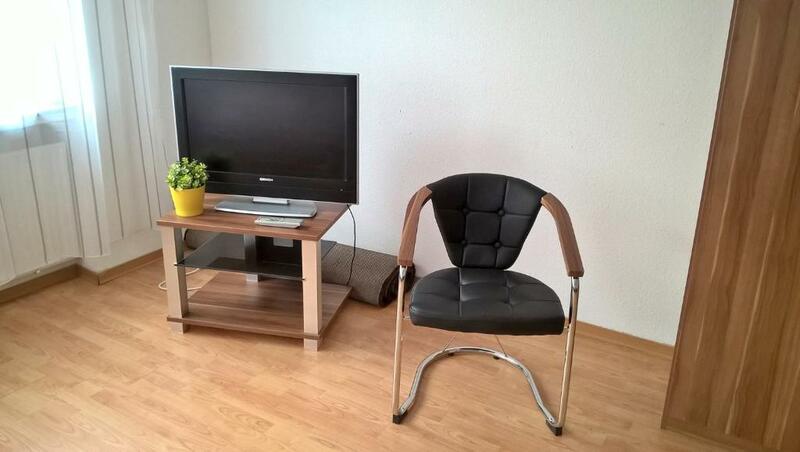 One of our best sellers in Dortmund! Located a few steps from Concert Hall Dortmund, Big Apartments provides accommodations and free WiFi in the Dortmund City Centre of Dortmund. The units have a fully equipped kitchenette with a fridge and a stovetop. There's a fully equipped private bathroom with shower and free toiletries. Museum of Art & Cultural History is a 3-minute walk from the apartment. Dortmund Airport is 8 miles away. Dortmund City Centre is a great choice for travelers interested in clothes shopping, city walks and food. This is our guests' favorite part of Dortmund, according to independent reviews. 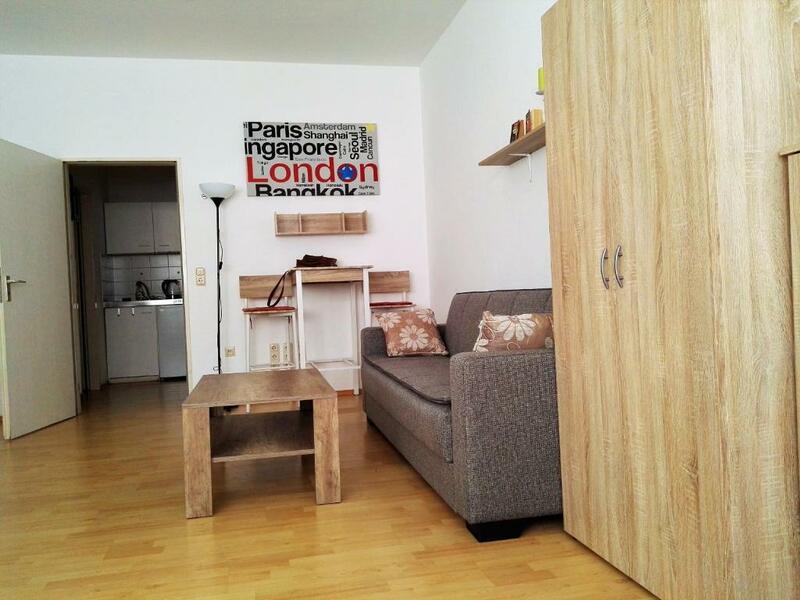 뀐 Located in the real heart of Dortmund, this property has an excellent location score of 8.7! When would you like to stay at Big Apartments? This apartment features a stovetop, sofa and kitchen. Апартаменты расположены в самом центре города, всего 200 метров от центральной площади города. Мы предлагаем десятки апартаментов в Дортмунде и всегда рады гостям. Дортмунд является одним из крупнейших городов Германии. Рядом с ним расположены такие крупные города как Дюссельдорф, Эссен, Кёльн. Area Info – This neighborhood is a great choice for travelers interested in clothes shopping, city walks and food – Check location Great location - show map Guests loved walking around the neighborhood! House Rules Big Apartments takes special requests – add in the next step! Please note that there is no reception at the property. Guests need to contact the property in advance to arrange check-in. Contact details can be found on the booking confirmation. Please inform Big Apartments of your expected arrival time in advance. You can use the Special Requests box when booking, or contact the property directly using the contact details in your confirmation. Wi-Fi in general is not working: it is switching on but load nothing, we needed to register on our flight, but couldn`t do it in the apartments, because of low wi-fi. Super place in the top center. The whole flat was disgusting. I booled based on the pictures and it was vastly different. The floor was made of carpet tiles which were stained and dusty. The kitchen smelt although didn't use it, the whole appartment block says no smoking but other do so the flat smells anyway. Wet dog smell as well. The bed was awful and when I looked underneath I saw the frame was held together with tape and filthy. The bathroom felt dirty, doors missing off cabinets and the only way you could sit on the toilet was by either sitting sideways or chop your left leg off. The shower is tiny and the shower head disgusting. The room door itself was broken and had to be lifted into place so I could close it to avoid the noise from the building. Typical rip off fraud. It doesn't matter that it was a decent price, that should not excuse it from being of a decent standard for humans. Close to town but that's it. The worst was that even though the apartment is advertised as a non smoking apartment some of the apartments next to it the people smoke (even though they are not allowed) and the whole entrance hall to the apartment was smelling terrible and the smoke smell also came into the apartment making the whole staying experience unpleasant. There was not enough cutlery and the curtains let in a lot of light, so not completely dark when trying to sleep. The pillows and the sofa were not comfortable. The flat was a bit crammed for five people but for a night we managed. Check-in time was very limited and there was no option to at least leave our luggage somewhere. The beds weren't comfortable at all, the view isn't encouraging. The house owner didn't contact us to tell us about the location of the key. I would never go back there again.